The DraftPour came in at no. 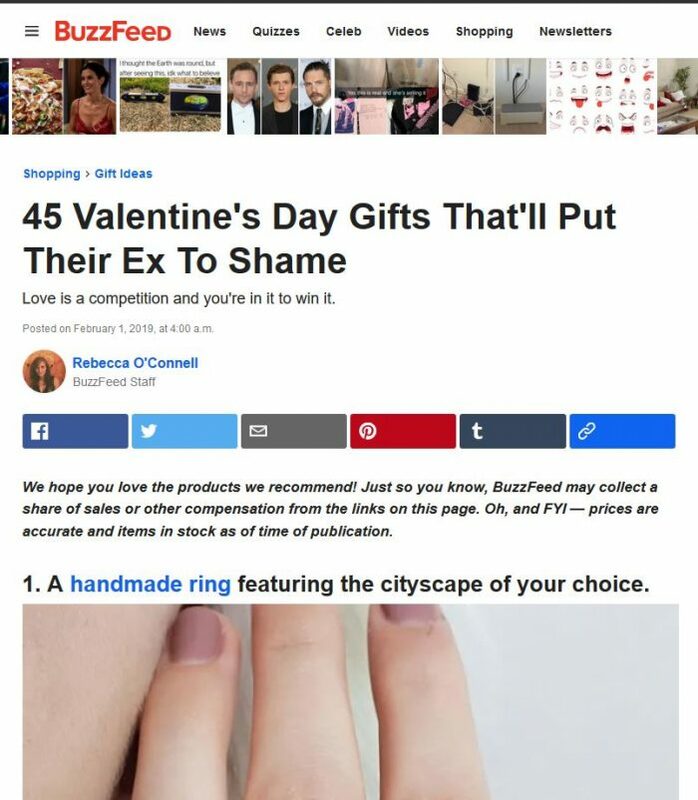 3 on BuzzFeed’s list of Valentine Day’s gifts that will put an ex to shame. The site gets 17,677,195 UVM.